More from West Coast Bash 2016! 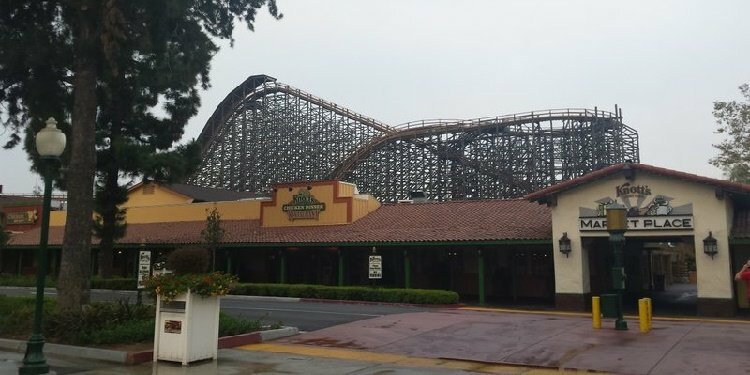 Coasternate looks back at a great weekend in SoCal! 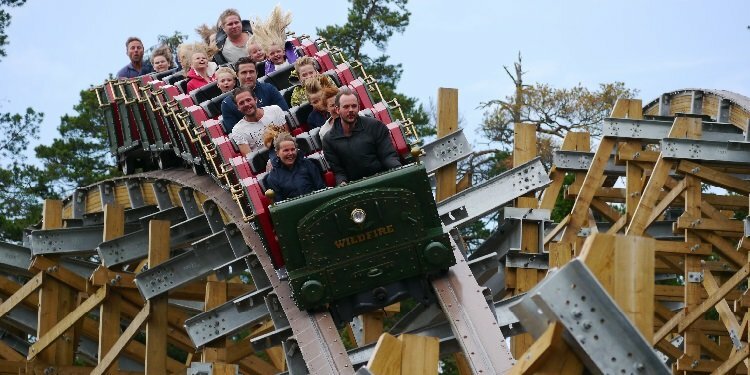 Chuck's Report from Europe: Kolmarden! Great zoo in Sweden! Lions, tigers, & Wildfire! Opening Night at Fright Fest! It's haunt season at Six Flags Magic Mountain! To West Coast Bash & Beyond! 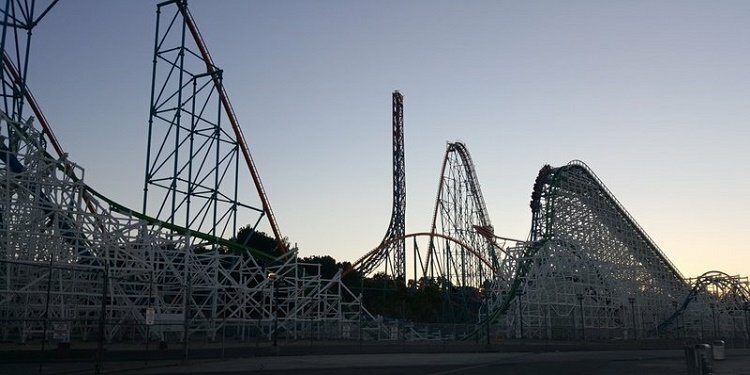 Great trip report from Magic Mountain, Knott's, Disney, & Universal! 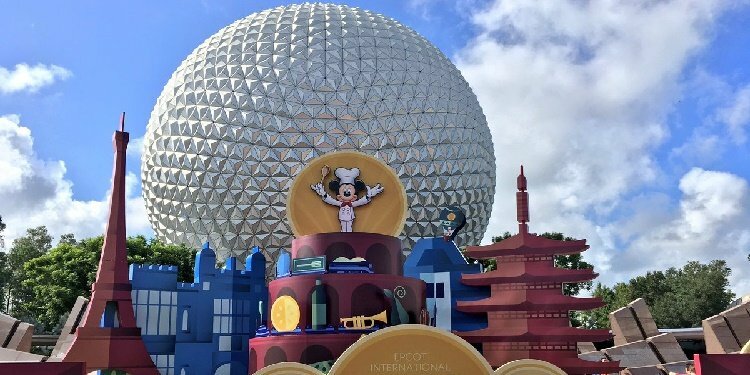 International Food & Wine Festival Media Event! The best time of the year to visit Epcot! Halloween Horror Nights at Universal Hollywood! 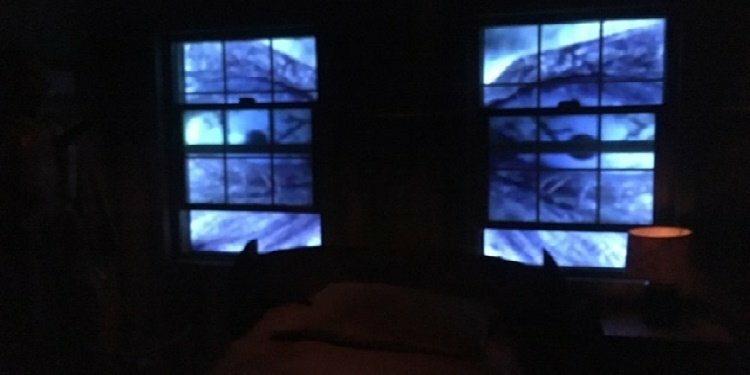 With videos of four mazes, including The Exorcist & Krampus! 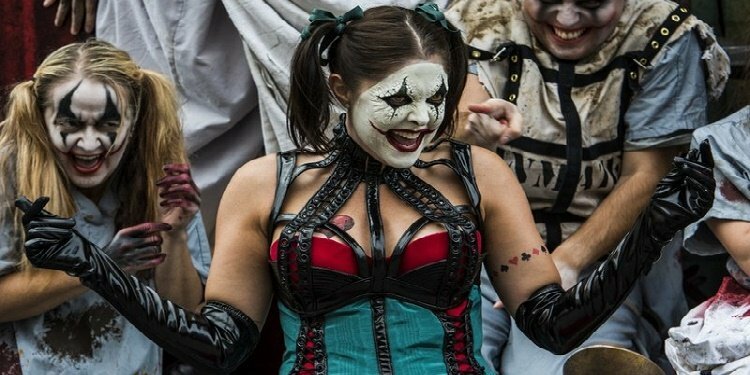 Halloween Horror Nights at Universal Orlando! With videos of the American Horror Story & Lunatics Playground mazes! 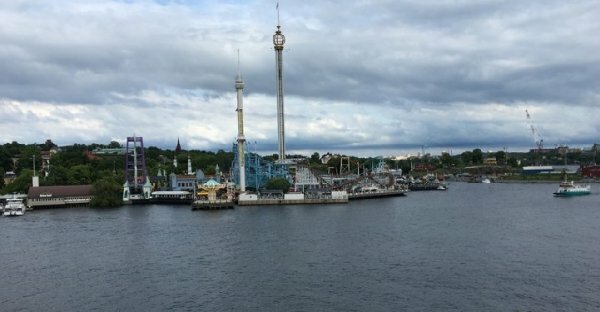 Report from Playland's Castaway Cove! 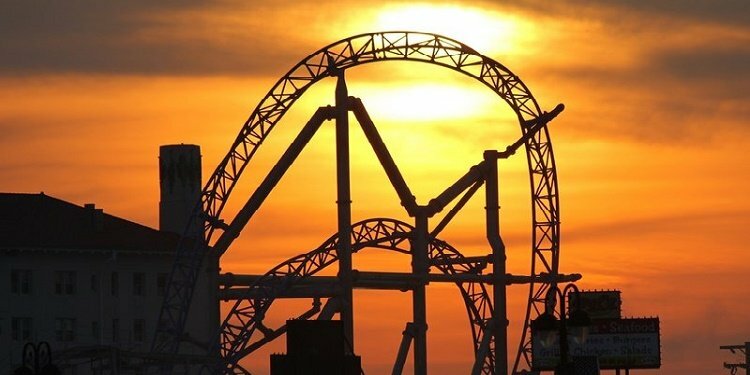 Andy's nighttime photos of the park & Gale Force! 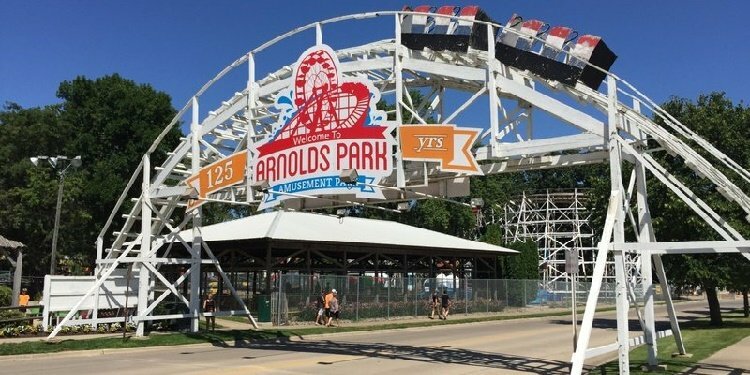 Trip Report from Arnold's Park! Great photos of this old-school Iowa amusement park! SF Magic Mountain Backstage Tour! 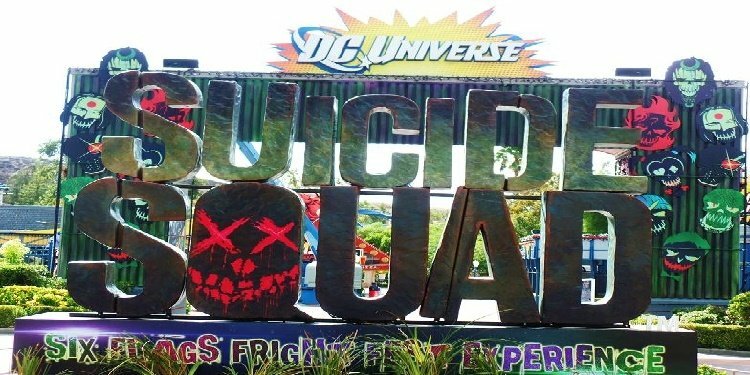 Justice League construction site & Fright Fest! 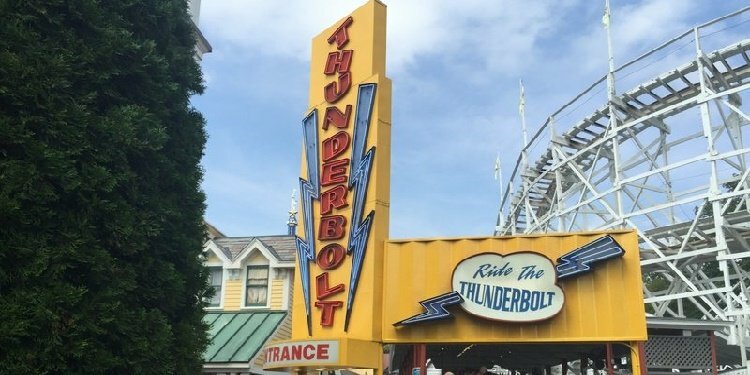 SF New England celebrates 75 years of this classic wooden coaster! 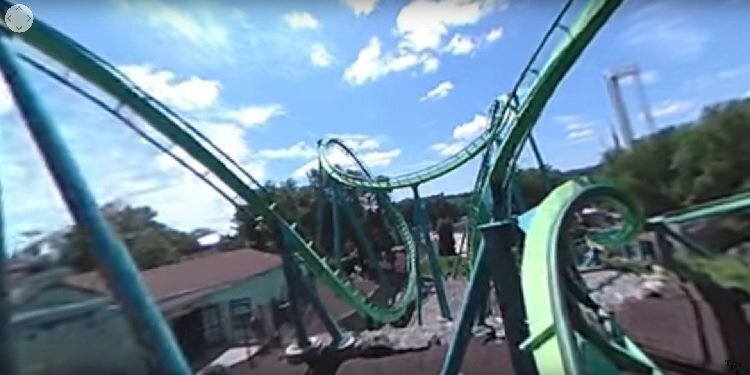 360-Degree POV Video of Dorney's Hydra! 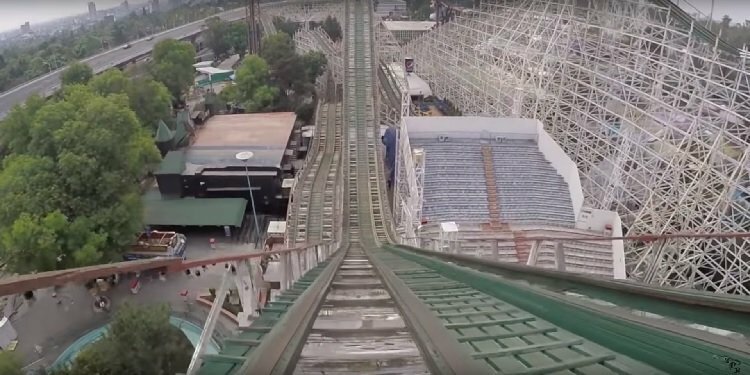 Take a look around as you twist around the track! 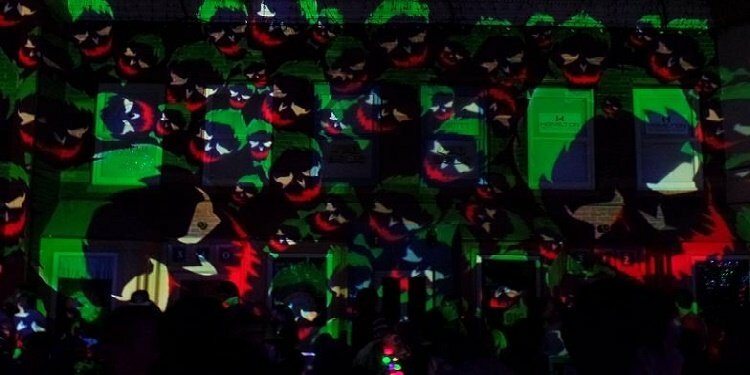 Chuck's Report from Europe: Grona Lund! Home of the classic Jetline, House of Nightmares, & more! 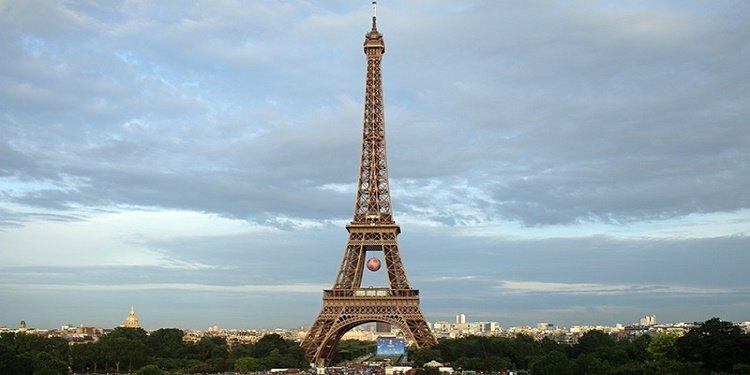 Aaron's Grand European Tour: Paris! Sightseeing in the City of Lights & a stop at Jardin d'Acclimatation! POV Video of Montana Rusa! Möbius loop racing coaster at La Feria Chapultepec, Mexico City! 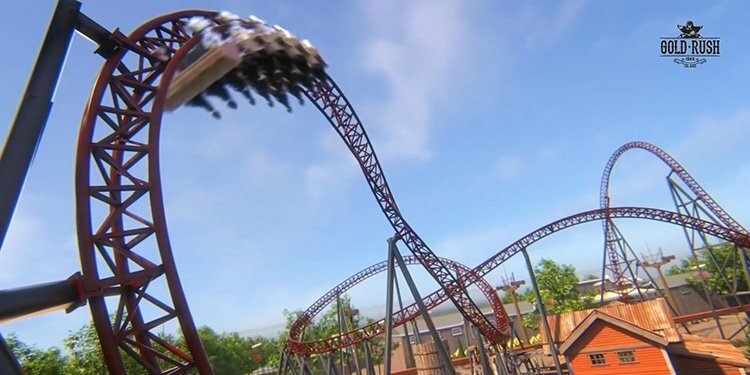 New Coaster Coming to the Netherlands! Ride Gold Rush at Slagharen in 2017! 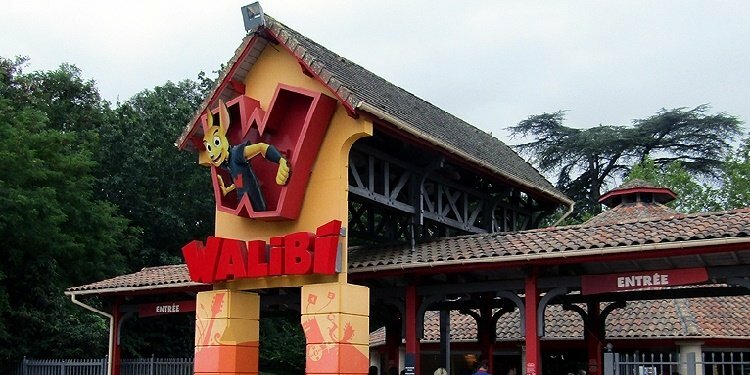 Trip Report from Walibi Sud-Quest! Have you ever been to this park in the south of France?